AC-DC welders on the hire fleet enable users to weld virtually any metals. The standard DC power enables users to weld Mild Steel, Stainless Steel and other metals while the AC functionality allows for the welding of Aluminium. 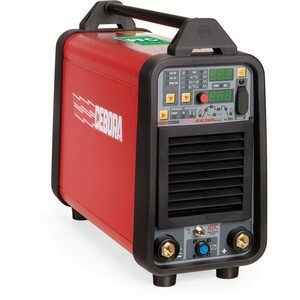 The AC-DC welder comes with all the great functionality of the DC high frequency welders with the added AC advantage.